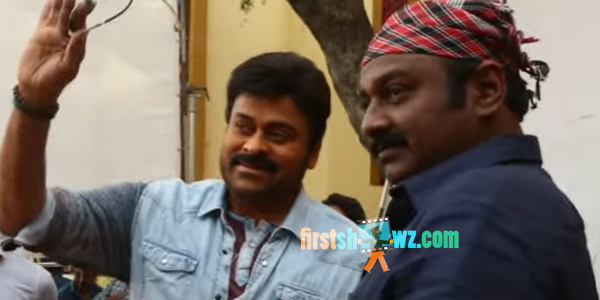 playing cameo in the film and the scene for this is being directed by Megastar Chiranjeevi. Ram Charan produces this film under his debut production house banner Konidela Production Company. Kajal Aggarwal, Raai Laxmi are seen in female lead roles.